Double Chocolate Cheesecake Brownies | Pretty. Simple. Sweet. Fudgy brownies marbled with a creamy, luscious chocolate cheesecake. Watch out chocolate lovers! My popular recipe for cheesecake brownies is getting a fancy makeover today, taking the chocolate intensity to a whole new level! So today, I encountered the same scenario as last time – only one container of cream cheese in the fridge. I had to do something with it before it spoiled, but I was also having my usual-day-to-day chocolate craving, and when I crave chocolate, nothing can get in my way. With my mind set on chocolate plus cheesecake, this magical cake happened. The first brownie layer is sooo fudgy. I used a variation of my one-bowl chocolate brownies, which is my ultra-easy go-to recipe. 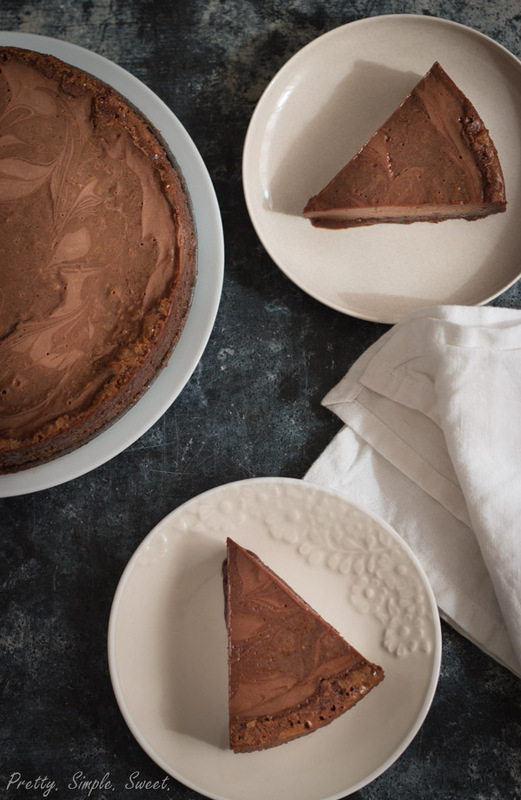 The second layer is a simple cheesecake batter combined with melted dark chocolate. 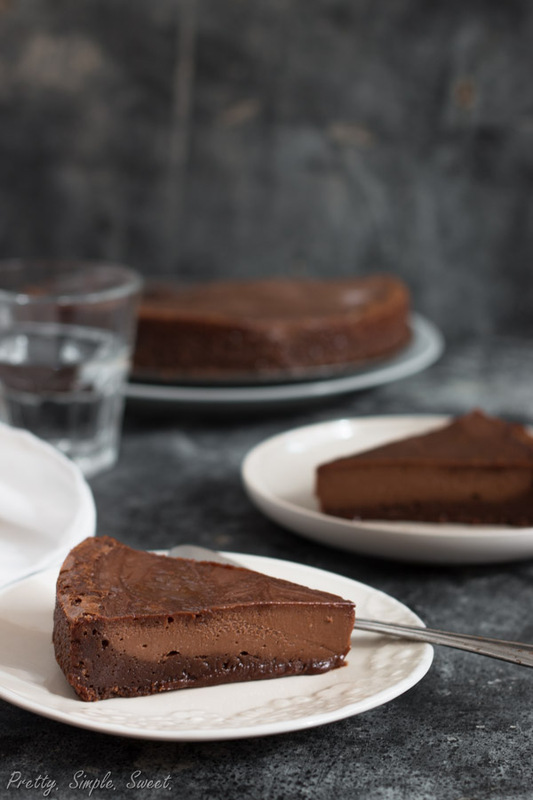 It’s hard to explain just how good the combination of a fudgy brownie and a creamy cheesecake really is, and adding chocolate to the mix makes the whole thing even better! Just thinking about this makes my mouth water! To create the marble effect on top and get more tips on how to prepare this cake perfectly, check out my cheesecake brownie post. You can easily double the recipe and bake it in a 9×13-inch pan. I prefer baking smaller cakes because I usually end up eating it all by myself. I have no inhibitions when it comes to chocolate. Preheat oven to 325F/160C. Grease an 8-inch round or square pan or line with parchment paper. In a large heat-proof bowl, put chocolate and butter. Melt them in the microwave in 20 second-intervals, stirring between each interval, until melted (or set over a saucepan of simmering water, stirring occasionally). Add sugar and whisk until combined. Add eggs, one at a time, and whisk just until combined. Add vanilla and stir. Do not over mix. Sift the flour and salt over the chocolate mixture and fold using a rubber spatula, just until mixed. Set aside ½ cup of the batter. Pour the rest of the batter into the prepared pan and smooth the top. Bake for 5-8 minutes, just until set. Set on the counter to cool while you make the cheesecake. Melt chocolate in the microwave as explained above. Set aside to cool. Using a mixer, beat cream cheese on medium speed until smooth. Add granulated sugar and beat just until light and smooth. Scrape the sides and bottom of the bowl as needed. Add cocoa powder and beat until combined. On low speed, beat in the egg just until combined. 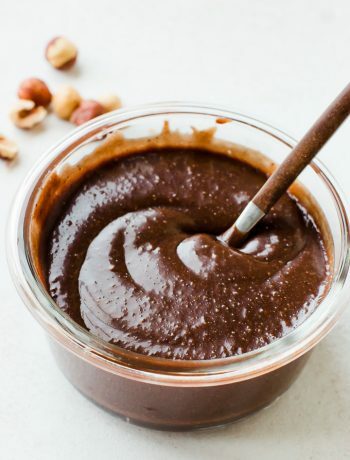 Slowly add melted chocolate and beat until combined. Pour into the pan, on top of the brownie batter. Take the reserved ½ cup brownie batter and spoon dollops on top of the cheesecake batter. With a knife or skewer, swirl the two batters together to get a marble effect. Bake for 35-45 minutes, or until a toothpick inserted into the center comes out with a few moist brownie crumbs, and the cheesecake filling is just beginning to brown (it’s ok if the cheesecake layer isn’t fully set – it will once cooled). Let the brownies cool completely and then refrigerate them for at least one hour until they are firm enough to cut. Store brownies in an airtight container in the fridge for up to 5 days. 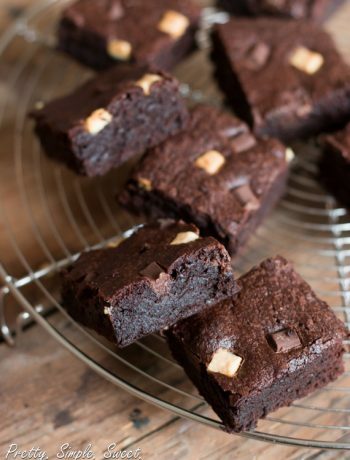 Brownies can also be frozen for up to 2 months. Thaw frozen brownies in the fridge for a few hours before serving. it looks so decadent. yum! 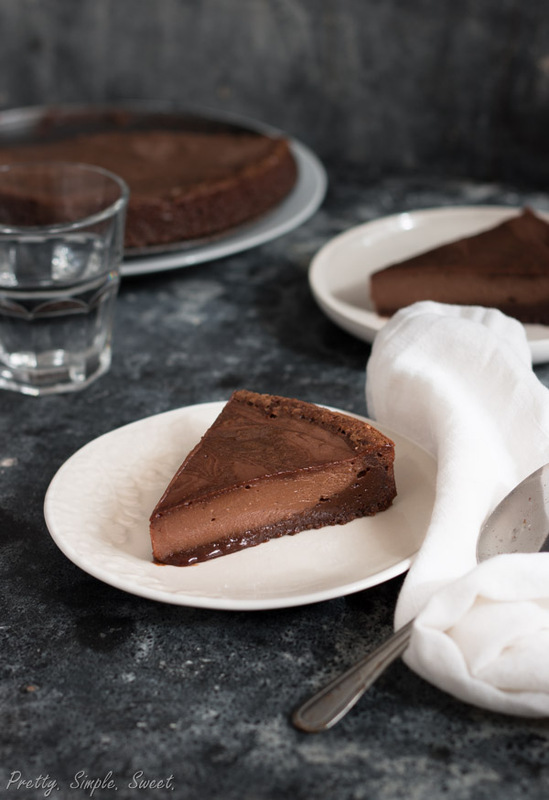 One question: the title says brownies, and directions say to cut into squares – but photos are of a cheesecake… is this an alternative to cutting into brownies, or was there confusion between pix and recipe? Hi Ed, the recipe says to use either a round or square pan – sorry for the confusion with cutting it into squares. There’s no mistake in the recipe, so if you prefer it as classic brownies, use a square pan. 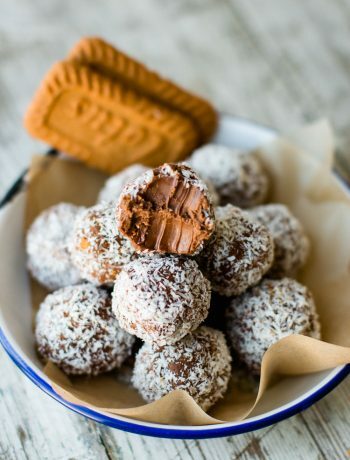 and i really mean it………..i love these recipes and making my dessert making more better!!!!! !